As a Consulting House and Business Advisory firm specializing in building capacity of SMEs across Africa in the areas of Packaging and Branding, Value Chain Analysis, Product Development, Enterprise Competitiveness, business mentorship, Feasibility Studies, Market Research as well as linkages to markets and Financial Institutions, we work with Agri-enterprises across Africa to offer cutting edge solutions as enablers to make these SMEs competitive in the market place. Our Fresh Produce Exports division, started in 2014, serves as a major catalyst that brings a marketing solution to most Agri-enterprises especially those in Fresh Fruits and Vegetables sector. 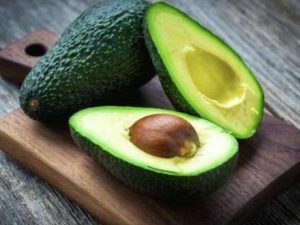 We work with Fresh Fruits and Vegetables farmers in Kenya to supply to the World market the best quality mangoes, avocados, and several varieties of vegetables grown by small holder farmers in Kenya.